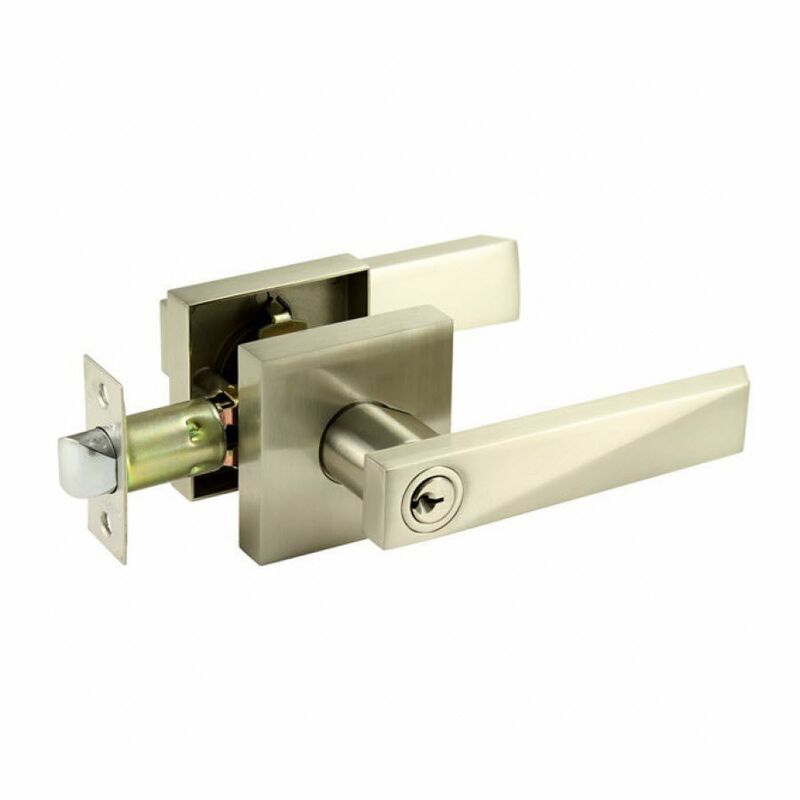 The "Paola" door lever features satin finish, it is made of high quality tubular stainless steel. 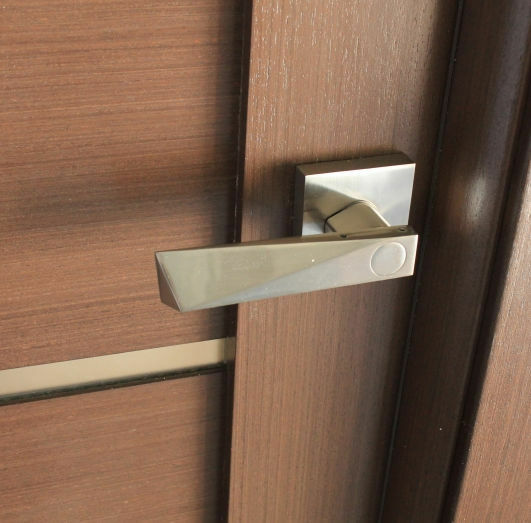 The design of the door handle will look perfectly with any modern door. Venus is a great choice for any home or office with contemporary interior.